Living in your CALLING is simply submitting to the Holy Ghost over and over and over again. 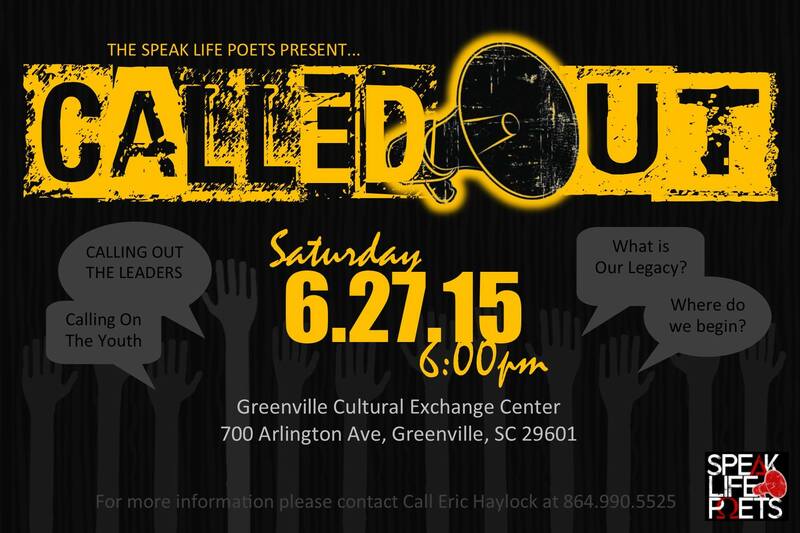 This entry was posted in Community Activist and tagged Author Eric Haylock, Called Out, community event, last.apostle, speaklife. Bookmark the permalink.